Google Chrome provides the best possible experience for iView. 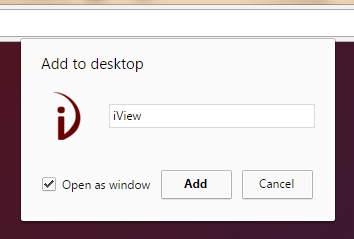 The following instructions will guide you through the process of creating a desktop icon that will allow you to open iView in a window that resembles a native application, as opposed to a full web browser view. 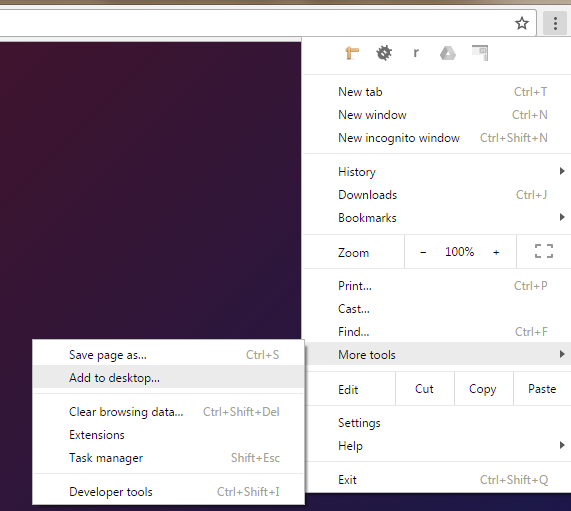 We will also show you how to enable notifications. You can now continue using iView and you will receive call notifications in the bottom right of your screen.